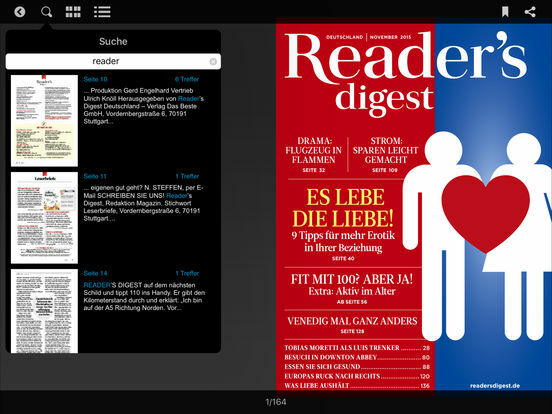 The German eMagazine edition of this legendary publication delivers the world to your iPad, every month. 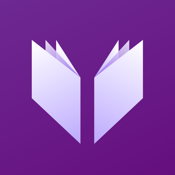 You will find gripping dramas, riveting twists of fate and portraits of personalities that surprisingly surpass themselves along with well-founded advice pieces designed to enhance your health. And we hope to give you a good laugh every few pages. 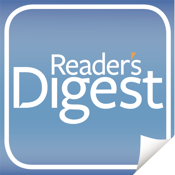 For more than 90 years, Reader’s Digest has gathered the best stories from around the world for you, informing, inspiring and entertaining. Together with our more than 40 international editions around the globe, the German editorial team produces articles about people in Germany, Europe and the world. 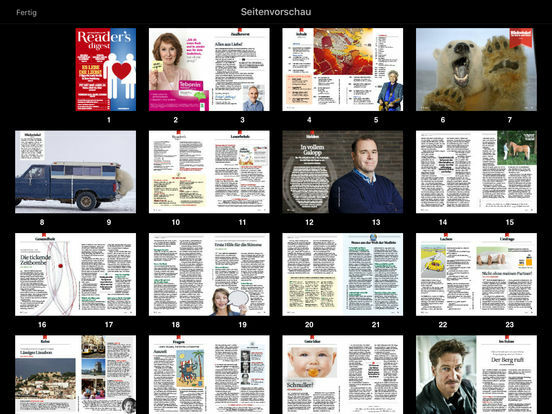 Every article found in our printed magazine can also be found in the digital editions of Reader’s Digest Deutschland – every story, every photo and every illustration in brilliant quality. Downloaded magazines will remain on your device as long as you so desire. 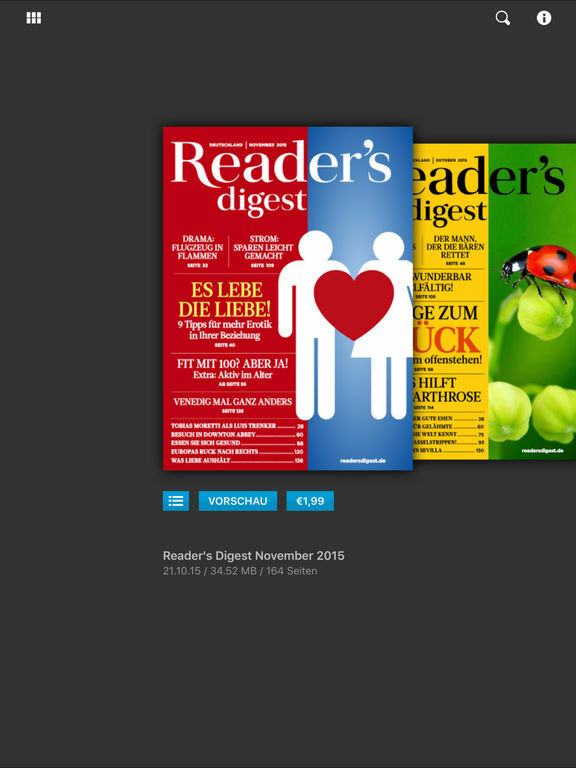 Subscribing to the digital edition of Reader’s Digest Germany couldn’t be any easier. 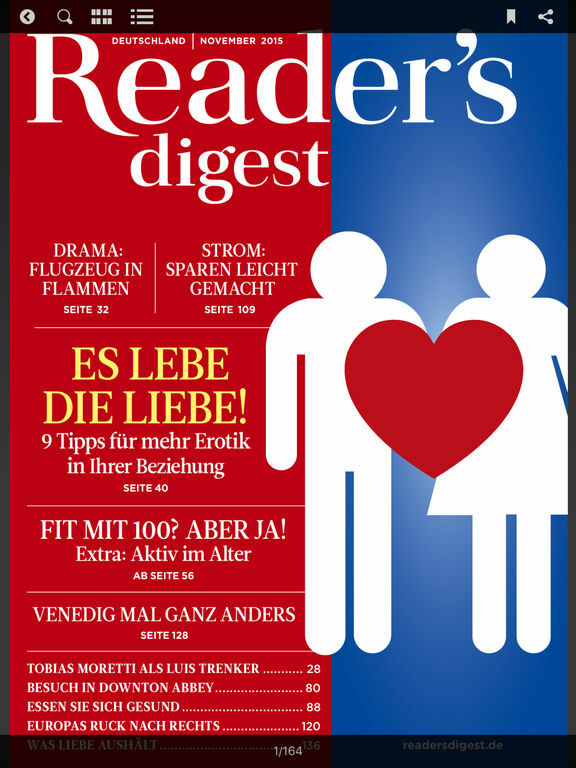 The Reader’s Digest Germany e-magazine is available for 1,79 Euro per month. 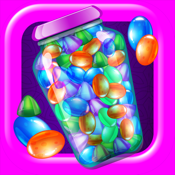 After the transaction is approved, payment is done comfortably through your iTunes account. 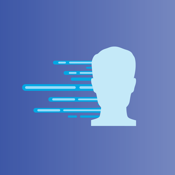 The subscription renews automatically (for the originally chosen subscription duration) if it is not cancelled within 24 hours of the end of the subscription period. • Renewal charges to your iTunes account will appear within 24 hours of the end of the subscription period. 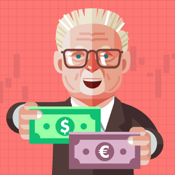 • Subscriptions can be managed manually by subscriber and the automatic continuation of subscriptions can also be deactivated. 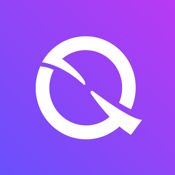 • Subscriptions can not be cancelled during a subscription period.